Zonta International is a leading global organization of professionals empowering women worldwide through service and advocacy. 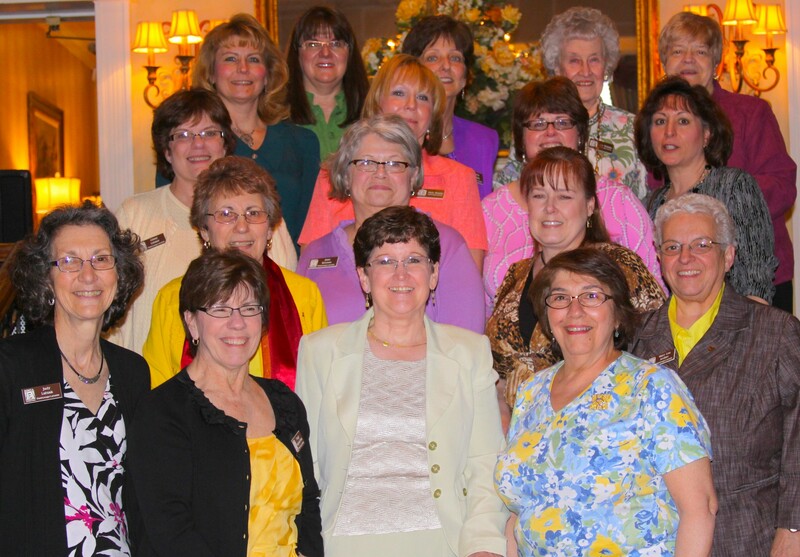 Zonta International is in 67 countries with more than 33,000 members in over 1,200 Clubs. Zonta International envisions a world in which women’s rights are recognized as human rights and every woman is able to achieve her full potential. In such a world, women have access to all resources and are represented in decision making positions on an equal basis with men. In such a world, no woman lives in fear of violence. Zonta’s world is divided into 32 Districts of which we are District 4. ZONTIANS provide service to both their local and international communities through a wide range of service projects and events. Our members regularly support functions to acknowledge International Women’s Day on the 8th of March, and United Nations International Day for the Elimination of Violence Against Women, on the 25th of November. The Zonta Club of Cheektowaga-Lancaster has had a positive effect in both the Cheektowaga and Lancaster communities in a number of ways including support for the Relay for Life, Erie County Family Justice Center, Response to Love Center, Haven House, Cornerstone Manor, Sisterhood Wellness Center, the Lancaster Boys & Girls Center, The Nativity Miguel Middle School of Buffalo (St. Monica’s), Summer Institute for Human Rights, the Elderwood Village in Cheektowaga, Buffalo VA Medical Center Women’s Wellness and Adopt a Highway program (Broadway in Cheektowaga and Lancaster). In addition, our club awards scholarships to deserving high school seniors. Also, $1,000 is given to a woman who is returning to school to pursue a career.